Better Know A Blogger is a feature hosted by Karen at For What It's Worth, Tiger from All-Consuming Media, and myself. Basically, we interview bloggers we think you should know. 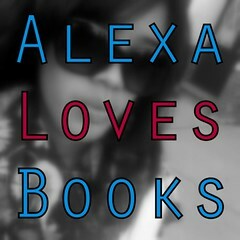 Today I'm featuring one of my favorite Twitter buddies, Alexa from Alexa Loves Books. Alexa, take it from here! How did you get the name for your blog? My blog name is a simple declaration that's been repeated over and over again in my life - Alexa Loves Books. A lot of people say this about me or when referring to me, and I've wholeheartedly embraced that truth. I, surprisingly, also read on a schedule nowadays, which is something I'm still getting used to. Though I don't necessarily always follow my schedule, it does give me a better structure and focus when it comes to reading. How do you choose which book to read next? I try to follow my schedule (see above question), but more often than not, I grab what appeals to me at any time. There are just days when I need my paranormal fix, days when contemporary calls out to me or days when I just want to revel in the joys of historical romances. Who is your favorite literary couple? What book are you looking forward to the most this year? There are a few sequels I'm looking forward to, namely Insurgent, Until I Die and Bitterblue. But as for new novels, I can't wait to read Incarnate and Born Wicked! Great list of books! Thank you so much for dropping by my blog today! 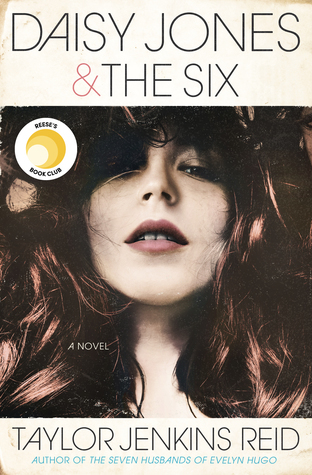 Be sure to check out Alexa Loves Books and leave her some love! Love Alexa! So happy to see her being featured :) I wish I could be a more organized reader, but every time I make a schedule I never seem to stick to it. I love this feature. It's so nice to get to know other fabulous bloggers better. I can't read on a schedule, I've tried this many times and I've failed, lol. YAY for Divergent and Lola!